Purchase Links: Amazon ? | Barnes & Noble ? | Google Play ? 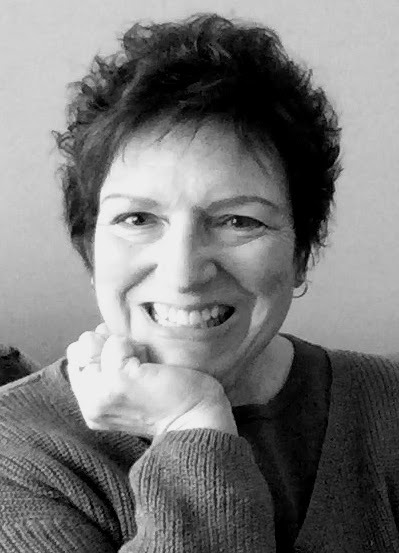 | Goodreads ? 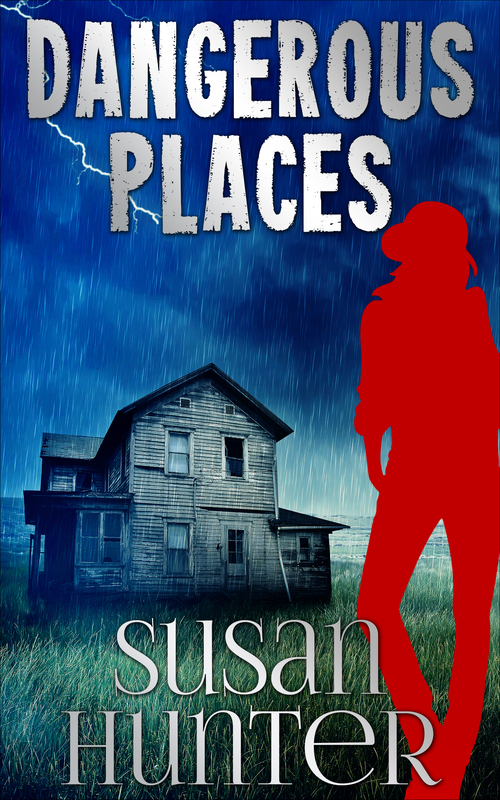 This is a rafflecopter giveaway hosted by Partners in Crime Virtual Book Tours for Susan Hunter. There will be 1 winner of one (1) Amazon.com gift Card. The giveaway begins on June 4 and runs through June 17, 2018. Void where prohibited. I have seen much buzz about this series. Hoping to read it soon. Thanks so much for hosting Dangerous Places on your site. 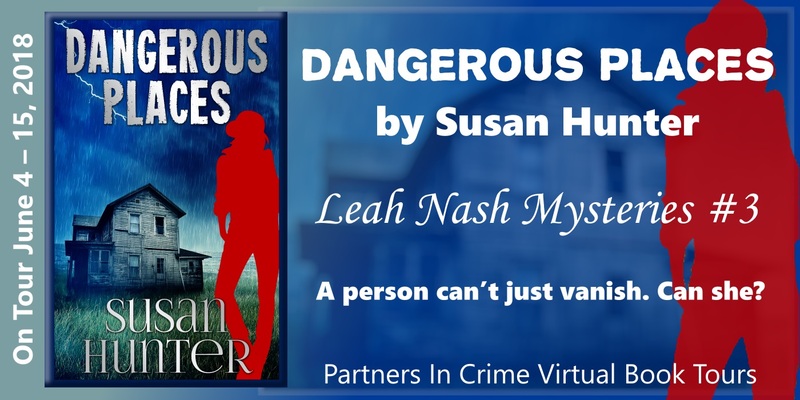 If any of your followers would like to start at the very beginning with Leah Nash, the first book in the series, Dangerous Habits, is free right now on Amazon, iBooks, Barnes&Noble, Kobo and GooglePlay.